CHANNELSIDE (Condo): Looking for retail space in Channelside? Or office space in Channelside? If working amongst the hustle and bustle of the city sounds right up your alley, you must check out the spaces available at Channelside. 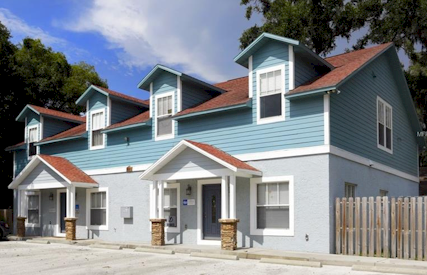 Located in the heart of downtown Tampa. 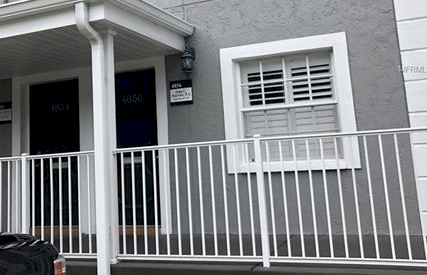 From modest to luxurious, the options available are numerous with some properties even featuring designer lighting and balconies overlooking Ybor. When it comes to local attractions, you’ll find there’s always something to see or do in the area. 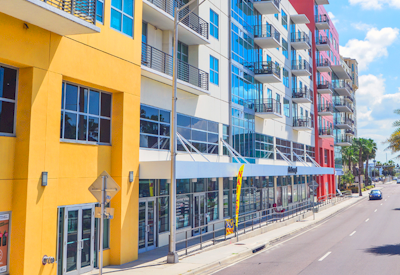 Whether you want to take in a local concert at the Amalie Arena or shop ‘till you drop at the Channelside Plaza, fun is the name of the game when it comes to living in Channelside. For those seeking adventure in the great outdoors, you must check out Kraken Cycle Boats for a fun-filled day out on the water. And when it comes dining there are a great variety of options that are sure to satisfy your taste buds. The Firestick Grill has an amazing dinner buffet that’s a real crowd pleaser. So, what are you waiting for? 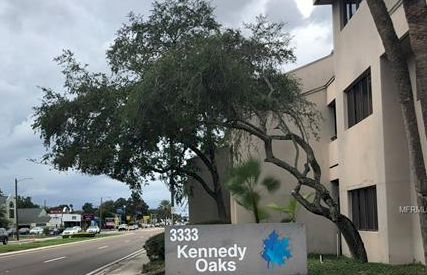 It’s time to call Channelside, “home.” Search retail space, office space or any commercial real estate in Channelside or call 813.599.3622. Currently there are no listings in Channelside. 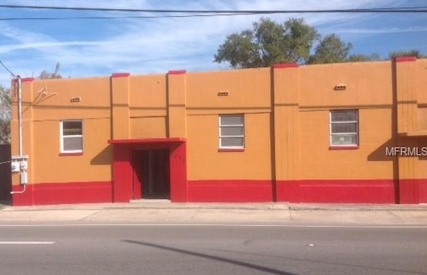 Please view these similar commercial properties in your area.